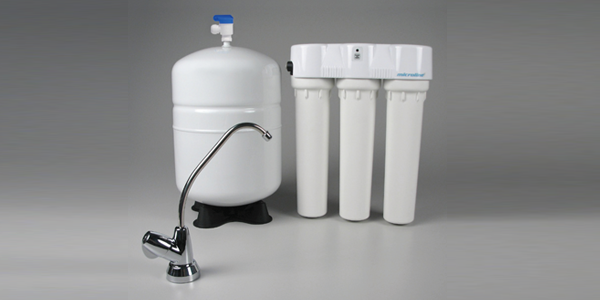 Santa Clarita Water Conditioning not only provides safe drinking water solutions to your family, but also does so in an environmentally friendly manner. 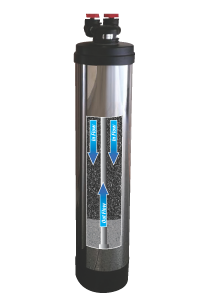 No Salt or Potassium is ever used. 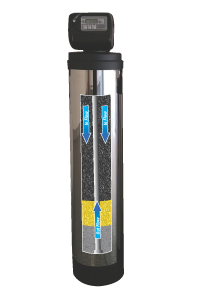 Salt and Potassium units are harmful to the environment and have been banned in many locations because of their harmful environmental effects. 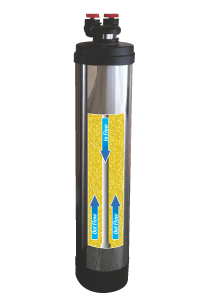 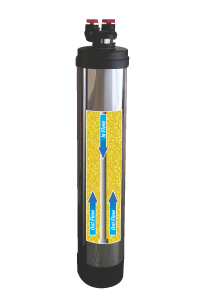 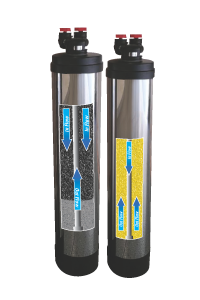 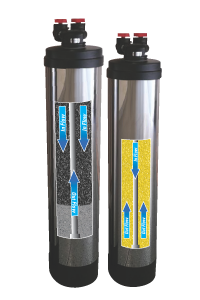 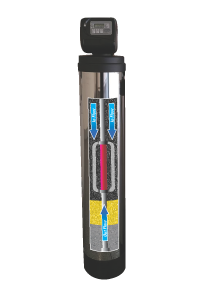 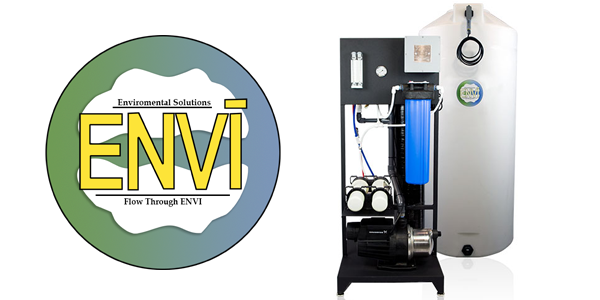 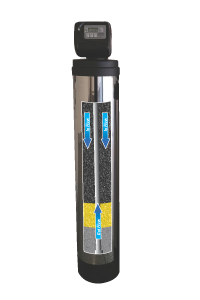 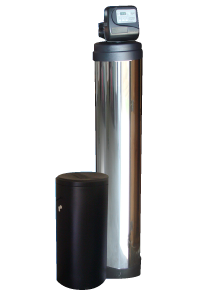 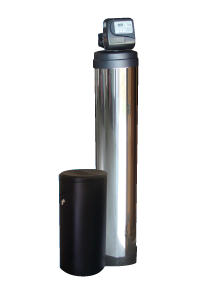 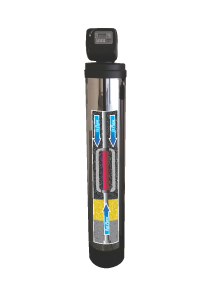 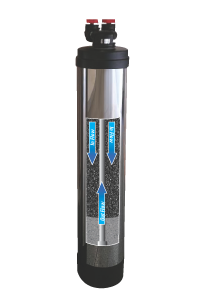 ENVI is a water purification systems for home, restaurants, country clubs, hotels and manufacturing facilities. 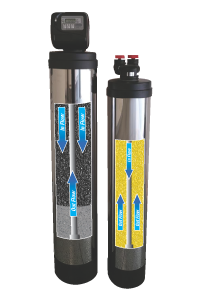 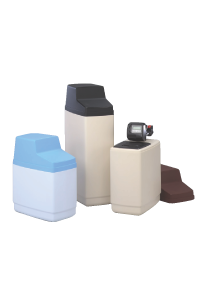 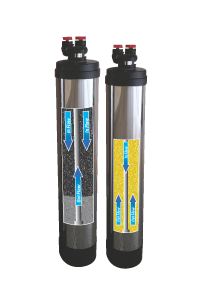 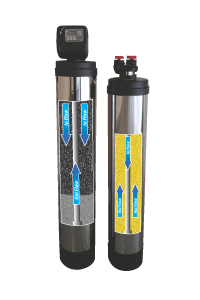 With over 50 years experience in water treatment, ENVI offers a complete line of reverse osmosis based systems that can address your needs and provide you with bottled-quality water at every tap. 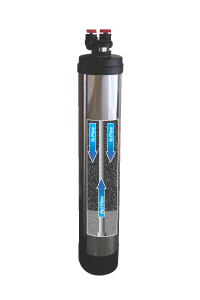 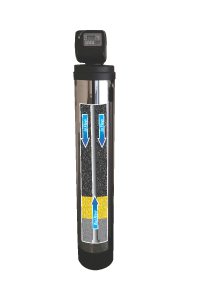 • Refines, filters, clarifies, and polishes your own tap water, making it crystal clear and odor free as any Mountain Spring bottled water. 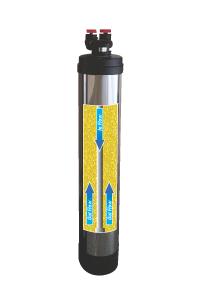 • Removes bacteria, environmental pollutants including detergents, iron, and other suspended matter.